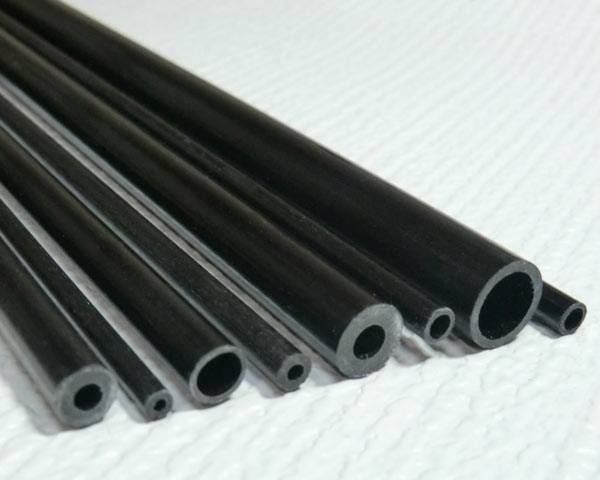 Carbon Fiber Tubes available in a selection of different diameters. 1 meter in length. Please Note: One meter long carbon items will NOT ship first class mail. USPS does not allow it. If you choose first class, your order will not ship. Available is a variety of diameters by 1 meter in length.